Most people associate calories with food but don’t really understand exactly what they are. A calorie is a unit of measurement, but is nothing to do with length or weight. A calorie is actually a unit of energy. Specifically, a calorie is the amount of energy, or heat it takes to raise the temperature of 1kg of water by 1 ºC. One calorie is also equal to 4.184 joules, a common unit of energy in science. In essence the number of calories you consume is simply a way of describing the amount of energy your body gets from eating and drinking. All of us need calories, however the key is getting the right amount. Calories are essential for energy, but eating too many and not burning them off means they end up stored as fat! What is the difference between kcals and kjs? You may have noticed when looking at nutritional information on food packaging that there are sometimes two measurements for energy, kj and kcal. kcals or kilocalories are normally referred to simply as calories, however to be more precise, 1kcal is actually 1000 calories. So when people refer to something containing 500 calories strictly speaking it is 500,000 calories. However don’t panic, it’s widely accepted that when calories are quoted, they are in actual fact kilocalories but just called calories for short! kjs or kilojoules are an alternative energy measurement used mostly by the scientific community. One kcal is equivalent to 4.2 kilojoules. How many calories are there in different food groups? An apple has 29 calories and a bag of crisps typically has 181 calories – Why? The answer is due to the food’s composition. Carbohydrates, fat and protein have varying amounts of calories per gram. Fat has more than double the number of calories per gram than either protein or carbs. Therefore foods high in fat will have far higher calorie content. Also calories from fat are more easily stored as fat by the body, than calories from carbohydrates. Restricting the number of calories you consume will help you lose weight, restricting high fat foods will make this calorie reduction even easier. And don’t forget even though alcohol doesn’t contain fat, it’s laced with calories a whopping 7kcals per gram. Add in juices, mixers and other ingredients and the calories really do add up. Alcopops are a source of hidden calories with a typical bottle containing 160 calories. And don’t be fooled into thinking that non-alcoholic beer has less calories, it’s actually the same with an average pint containing approximately 190 calories. If a chilled white wine is your tipple, choose dry it has few calories than sweet with an average 116 calories per 175ml glass. Bearing the above in mind, it’s important to monitor your ‘liquid’ calories just as closely as any others! However to lose weight, for example 1lb per week, you need to reduce your usual calorie intake by 500 calories per day, most effectively through a combination of eating less and exercising more. 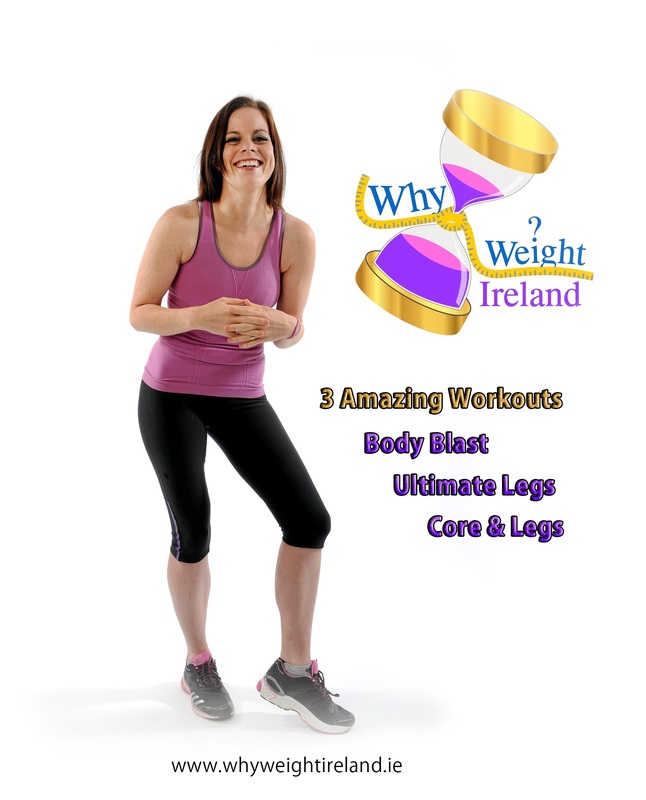 Should you wish to find out the daily recommended calorie intake specifically for you simply visit www.whyweightireland.ie and click on the “Free Trial” button in the middle of the home page. Click ‘Start Now’ and complete your details including, current weight, height, age, activity level and Why Weight Ireland will calculate how many calories you need to lose or maintain your weight. To start you will need to calculate the number or calories you need each day to maintain your current weight and also how many to lose 1-2lbs per week. An average female requires 2,000 calories per day and male 2,500 calories. To lose 1lb per week you need to reduce your usual calorie intake by approximately 500 calories per day – through a combination of eating less and exercising more. Keeping track of your calories is key. The Why Weight Ireland food diary gives you all the tools to make it incredibly easy. A personalised diet profile sets a daily calorie target to help you reach your goal weight and the online food and exercise diaries keeps track of them. You can even calorie count your own home cooked meals with ‘My Recipes’ section and find lower calorie alternatives with the ‘Food Swap feature’. You can add all your exercise into the diary too including the Why Weight Ireland Total Body Tone DVD Workouts. We offer a 2-Day Free Trial of our diary so you can see how easy it is to use. 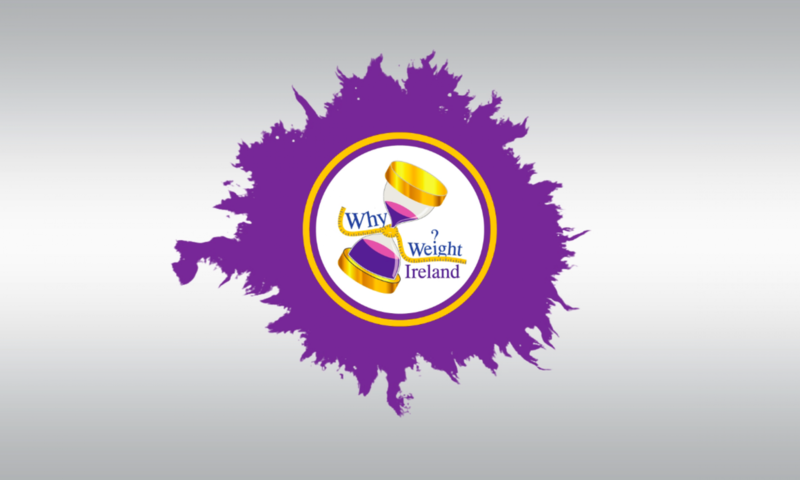 Once you have completed your free trial, visit www.whyweightireland.ie and click on the Prices & Signup tab to receive full membership benefits.